When Casey and I founded Robot Invader back in 2011, one of our goals was to build a team that could produce high quality games in a short amount of time with just a few people. We produced Wind-up Knight with just three people (and an intern!) in about five months, which was a pretty good start. Our second game, Rise of the Blobs, took us longer, but we didn’t just build a rocking puzzle game: we built a bunch of core tech and tools, not to mention our own network backend that now powers all of our games. Wind-up Knight 2 took four of us six months to ship, and it’s significantly more complicated than its predecessor. Of all our accomplishments thus far, I am most proud of our repeated ability to build high-end 3D games with a very small group on a very strict timetable. Brimstone Deep. You’ll have a chance to burn in this flame soon. Over the course of the last three years we’ve experimented with different ways of increasing our bang-for-the-FTE. After finishing Rise, we split our team of four into two teams of two and spent three months building prototypes. One of these microteams produced the game that eventually became Wind-up Knight 2. 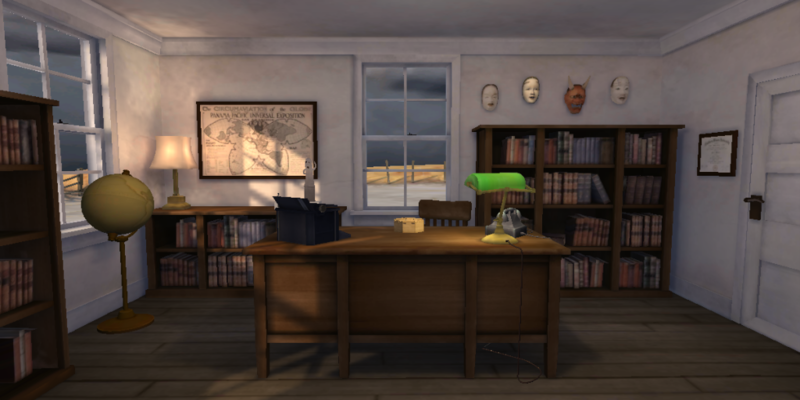 The other, a first-person murder mystery game that we’ve teased a few times. Both made it to a playable prototype phase, and after looking at them we decided to build Wind-up Knight 2 first. Considering the short development period and the small team size, we got quite a lot done. This month, as we’ve waited for various moons to come into alignment so that we can release the new Brimstone Deep world for Wind-up Knight 2, we’ve been experimenting with an even stricter goal: build a game to completion in one week. It can be a simple game, but it has to be fun, and it has to be ready to ship in one week. The actual mechanics of shipping a game (collecting screen shots, writing marketing copy, testing, integrating analytics APIs and the like) might take a few days more. That’s ok. But the game itself must be completely finished in the time it takes to kill somebody with a Japanese curse. We came a long way in three months, but there’s lots of work left on this one. What’s the point of making a game in a week? Like many time-limited game jams, the main idea is to hone our ability to assess and control scope, and to experiment with ideas. Putting development on such a short timeline forces us to cut any game idea down its bare bones. We don’t have time for complex features, there’s no schedule for difficult engineering. The core game idea has to be fun immediately. 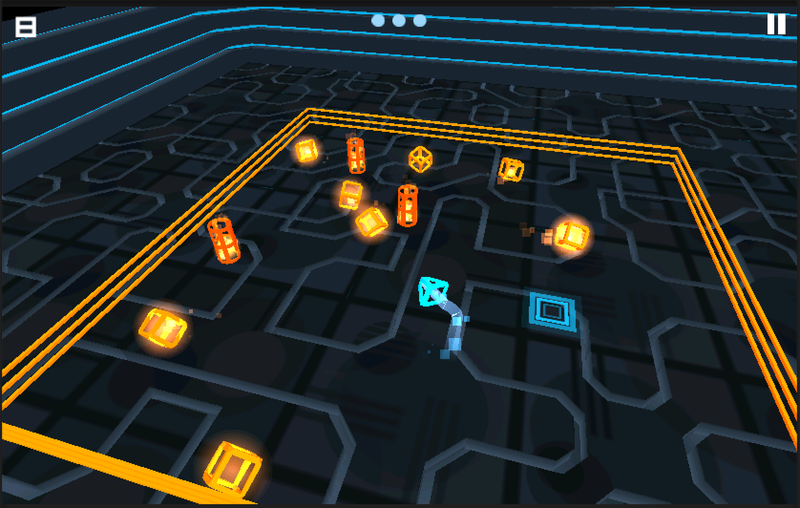 We’re calling these one-week games Nanobots. The first game in the Nanobots series is called Tapthello!, and we shipped it last week for Android (the iOS version is waiting for Apple’s review). 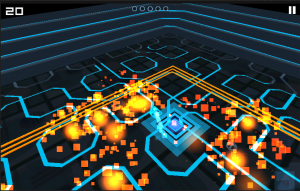 The second Nanobots game, also developed in one week, is called Cybergon, and we’ll release it in a few days it’s available now! 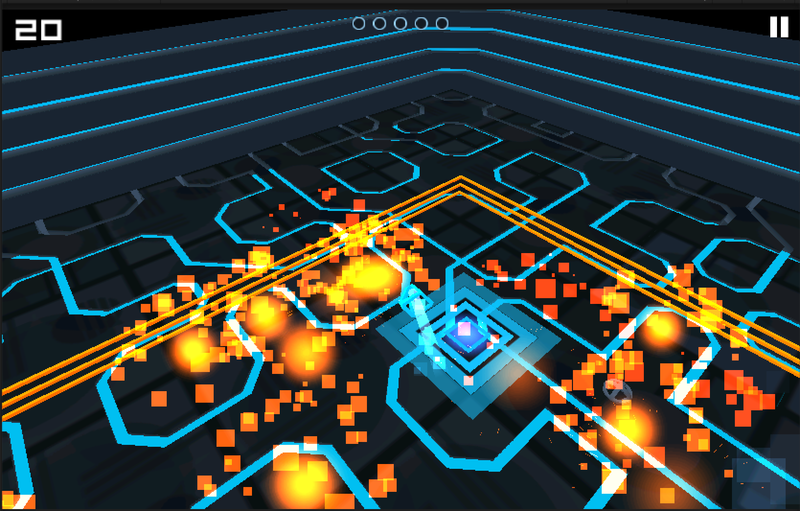 We’re now in our third week of development, working on our third game. We don’t even know what it’s called yet but it’ll be out soon! So far, the experience has been hectic and fun. For every problem we have to ask ourselves, “how do we solve this immediately?” If there’s no immediate solution, we might just have to kill the idea and move to something else. It’s stressful, but also a bit liberating, to be able to make decisions so quickly. And with each title, we seem to be increasing the scope ever so slightly as our confidence grows. We’ll have more info on these new bite-sized games as we release them. 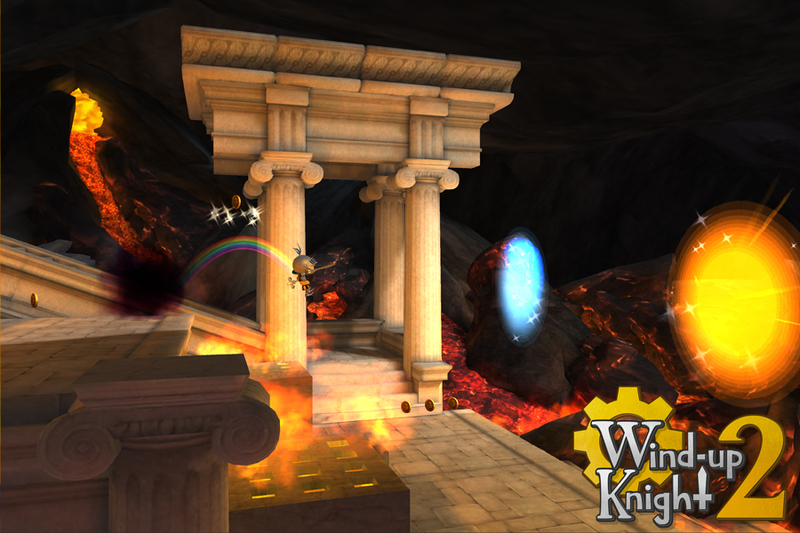 And stay tuned for the new Brimstone Deep update to Wind-up Knight 2, which is coming very very soon!